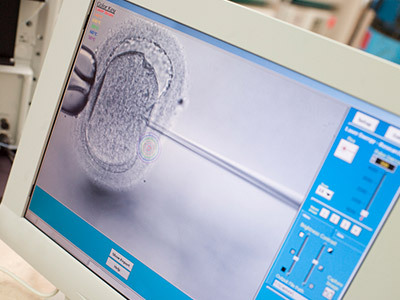 Intracytoplasmic Sperm Injection, otherwise known as ICSI, is an option for couples battling male infertility. Atlantic Reproductive has years of experience completing this procedure successfully and has done so in more than 5,000 cases. 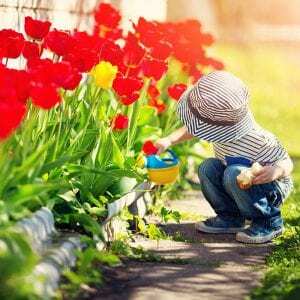 There are a number of motives for ICSI beyond the improved fertilization rate. Men who have reduced sperm counts, low motility or poor morphology all benefit from ICSI. 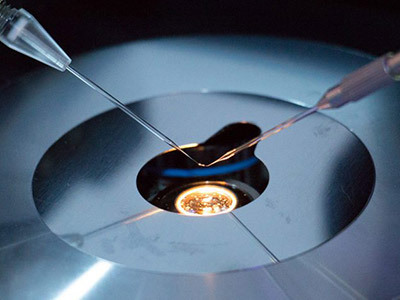 It is also used for cases where the patients are desirous of having preimplantation genetic screening or where patients have previous vitrified their oocytes. ICSI and IVF can be used in tandem to achieve a couple’s goal of getting pregnant. To learn more about ICSI and the sperm injection method, reach out to Atlantic Reproductive for additional information and schedule an appointment. Our doctors would love to meet with you to discuss your fertility treatment options!